How do I start to get help? Take the Quiz! This will help you determine your risk level for problem gambling. You can call, text, email or start an online chat with the Saskatchewan Problem Gambling Helpline 1-800-306-6789. Crisis Gambling Counsellors will provide you with short term gambling counselling. Learn more about how a Gambling Counsellor can help you. Try the Self Help resources. 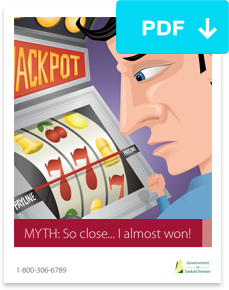 Information can help guide healthy decisions related to gambling. Attend a Gamblers Anonymous Meeting. See Directory of Services for meeting times available in the province. Professional staff who are experienced and ready to work with clients no matter their circumstance or time of day. Provide immediate, short-term support to those dealing with the effects of a gambling problem (gambler, concerned family member, friend, employer or professional). Respond immediately to a crisis situation, including thoughts of suicide. Assess your gambling or the gambling behavior of someone you are concerned about. 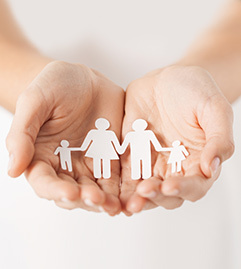 Connect clients to appropriate, on-going helping services. Give perspective to complex situatuons, offer objective assistance and lay the ground work for positive change. Offer encouragement to those that are reluctant to connect with ongoing issues, longer term support. Act as a support to clients, who feel the urge to gamble or are experiencing on-going issues, when other services may not be available. In a crisis situation, assist clients who do not speak English by accessing a translation service. I am still gambling what else can I do? Make an appointment with a trained gambling counsellor in your local health region. See Directory of Services to find a gamblng counsellor near you. Try video counselling - it is available in more than 60 locations across the province. Attend a Day Treatment Program in Saskatoon or Regina. Attend a Gambler Anonymous meeting . Check out their website http://www.gamblersanonymoussaskatchewan.org/ for meetings times, events, testimonials and FAQ's. The Saskatchewan Problem Gambling Helpline can support you while you are involved in ongoing counselling. We will help you with suicidal thoughts or urges to gamble 24 hrs. 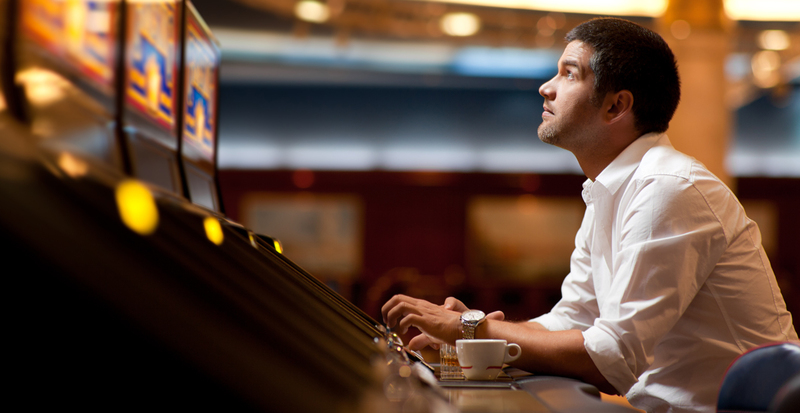 How can I get help to regain control of my gambling habits?